France Montagnes, the web magazine of all the French ski resorts, has curated a list of 13 incredible luxury ski chalets. Chalet F’Net is on the list and in very esteemed company, alongside architectural masterpieces and ultra-luxe private chalets. Chalet F’Net is becoming quite the celebrity. When we created Chalet F’Net, we imagined David Niven in an argyle sweater, bombing down the mountain in an open-top car, or perhaps Brigitte Bardot sipping a cocktail in the snow. But little did we know that the chalet itself would become a celebrity in its own right. Our little boutique retreat has appeared on French television this year in three different programmes. 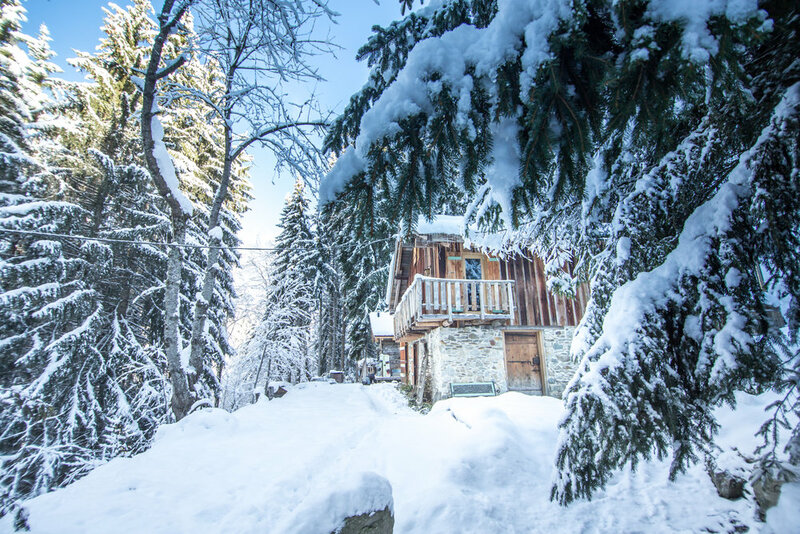 Last Christmas, the chalet featured on France 2’s Télématin programme. In January, F’Net appeared on La Maison on France 5. Finally, the team from Midi en France visited Saint Gervais for a visit to the Mont Blanc tramway, with a hop off at Chalet F’Net.